After unsuccessful IVF attempts, couples experience a period in which they feel tired, both physically and mentally. In this period of intense despair, perhaps you may not want to give IVF another try. But remember, unsuccessful attempts do not mean you can never have a baby. For a successful IVF treatment, it is necessary to determine first what is keeping you from conceiving a child. When we look at the factors causing infertility according to gender, 30% of female-related factors and 30% of male-related factors are predominant. However, both male and female factors influence 20% of cases, while 20% of infertility cases remain unexplained. We Offer High Pregnancy Rates Through the Success-Boosting Methods We Perform! In recurrent IVF failures, the choice of the centre providing treatment is as important as the causes of infertility of the couple. An experienced team and an advanced laboratory environment are among the most important criteria for achieving successful results. 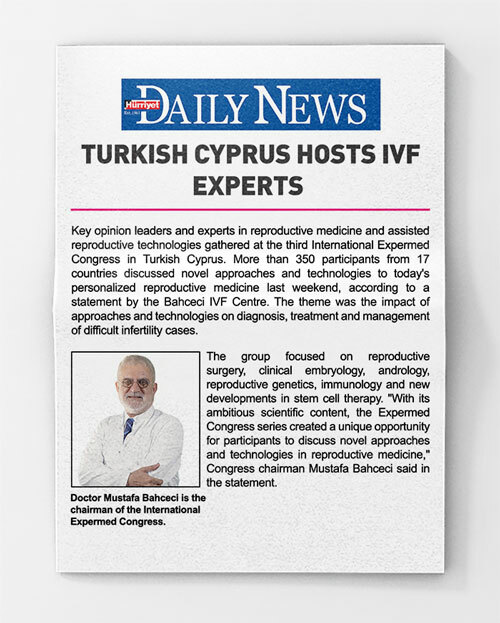 As Bahçeci IVF Centre, thanks to our advanced embryology laboratory, we have success rates above European standards, especially in difficult cases. 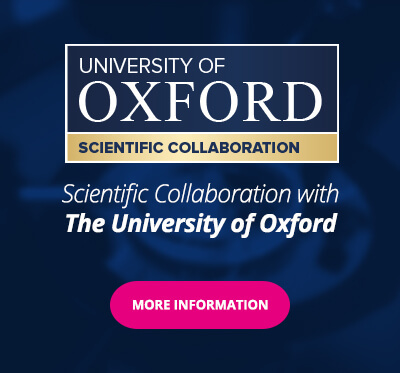 Through our scientific collaboration with the University of Oxford, we follow closely scientific developments by investigating the causes of female infertility. With our weekly 40-doctor meetings, our cases are not only assessed by a single doctor, but they get evaluated by all our doctors. The ERA test (Endometrial Receptivity Assay) is a particularly effective practice for cases in which pregnancy is not achieved despite high-quality embryos. For a healthy pregnancy, the quality of the embryo is just as important as the nature of the uterine membrane onto which the embryo will hold. With the ERA test, the chance of pregnancy can is increased by determining the most appropriate time for embryo transfer. Findings after the test show that the pregnancy rate of couples can be improved by changing the treatment schedule and embryo transfer date. 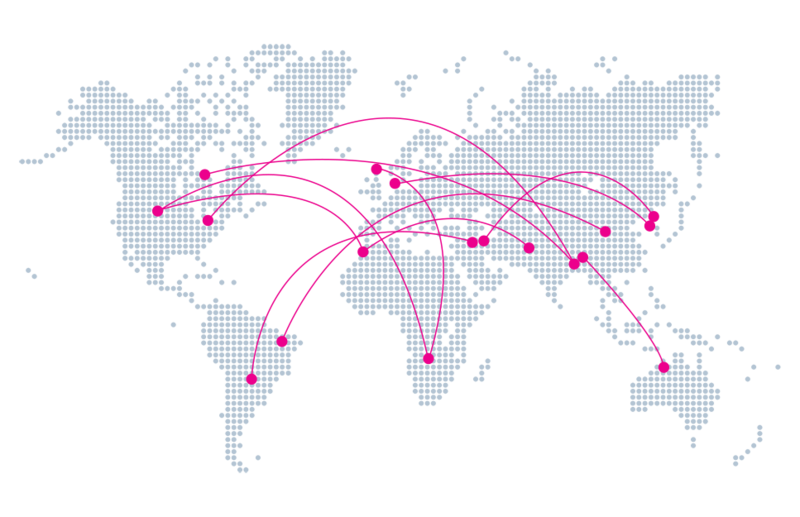 The NGS technology enables detailed and rapid examination of the embryo, allowing detection of the highest pregnancy-generating capacity embryos without any chromosomal defects. It is possible to increase pregnancy chances by up to 70% thanks to the healthy embryos obtained through NGS. 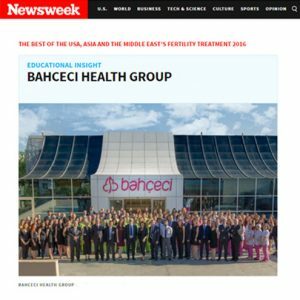 As Bahçeci, our primary goal is to present our new technologies and practices at the same time as the most prestigious centres around the world. To this end and through our collaboration with Igenomix, one of the world’s leading genetic diagnostic services companies in Spain, we have been implementing revolutionary technologies such as NGS and Mitoscore in IVF treatments since 1990. We can determine the most energetic embryos that are most likely to hold onto the uterus thanks to the Mitoscore test, which does not dissolve the embryos on a mitochondrial basis. Thus, we increase the chances of pregnancy following the transfer. With this practice, before the transfer, it can be easily understood whether the genetic inheritance of the embryo will prevent successful treatment or result in early miscarriage. We are pleased to be the first centre in Turkey to bring and perform the embryoscope technique, which gives detailed information on embryo development. Thanks to embryoscope system, your embryos can be monitored 7/24 without being removed from the embryoscope and their quality can be determined accordingly. The embryoscope is a very important technique in terms of determining the underlying issue in patients with poor embryo development and fertilization problems. A significant increase in pregnancy rates is observed thanks to the embryoscope system, which is currently the most dynamic monitoring system in the world. In recent years, studies have shown that the drugs used to stimulate the ovaries can adversely affect the uterine lining during the period of use. To remove this risk, we freeze the high-quality embryos obtained during treatment and interrupt the treatment for 1 to 2 months. We freeze the good embryos obtained in the treatment to give up this negativity, and we stop the treatment for 1-2 months. During this period, the adverse effect of said drugs is disappears, and the uterus has time to recover. For the freeze-all technique to be successful, the embryos should be frozen very successfully, and they should be successfully thawed without being damaged whenever desired. The pregnancy rates of patients opting for the freeze-all technique can be 5-15% higher compared to fresh transfer patients. Usually, microscopes used for microinjection help sperm selection by magnifying sperm 400 times. With the IMSI method, the sperm is magnified up to 6,600 times by using a special lens and computer program. Thus, sperm morphology is better assessed. As much as the microscope used, the embryology using this method, their education and their experience are also of great importance in the IMSI method. By selecting healthier sperms, both fertilization and pregnancy rates are increased. We offer the IMSI method, which is especially preferred in cases of male infertility or unexplained infertility, to all our patients free of charge. 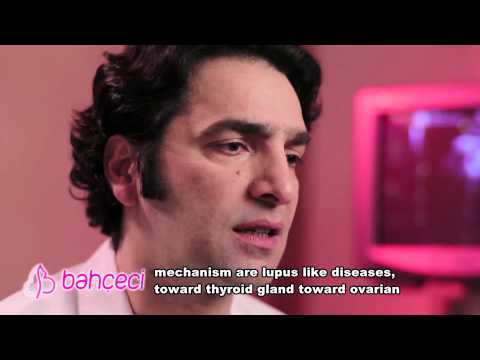 Is it possible to prevent miscarriages by PGT?